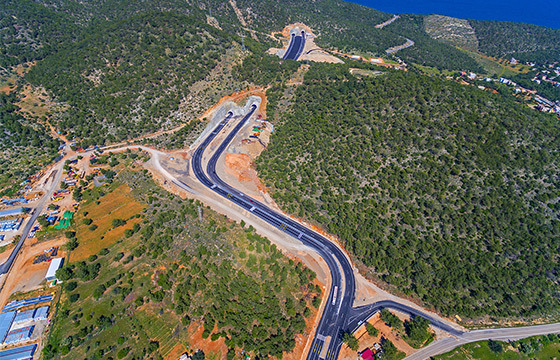 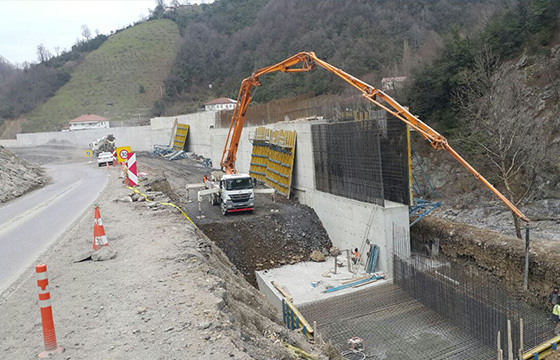 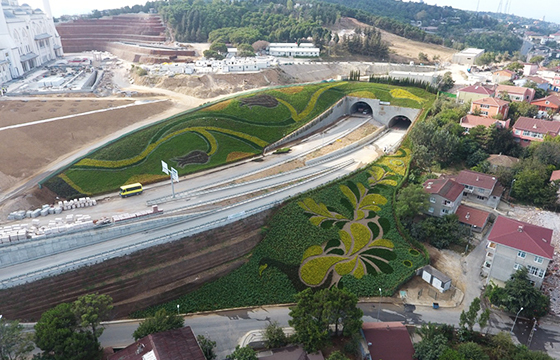 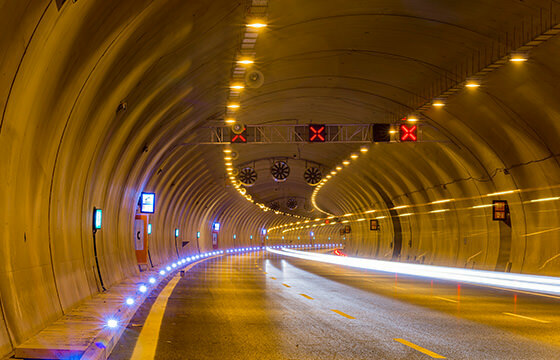 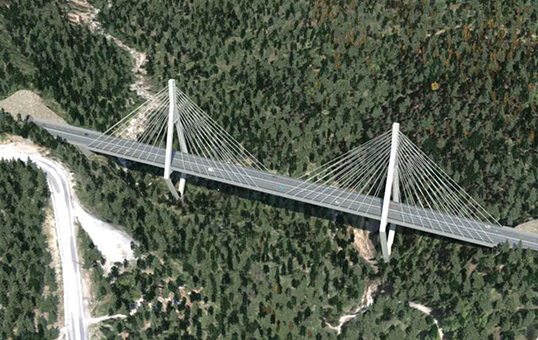 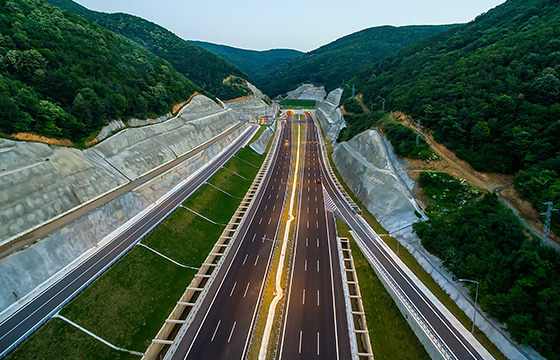 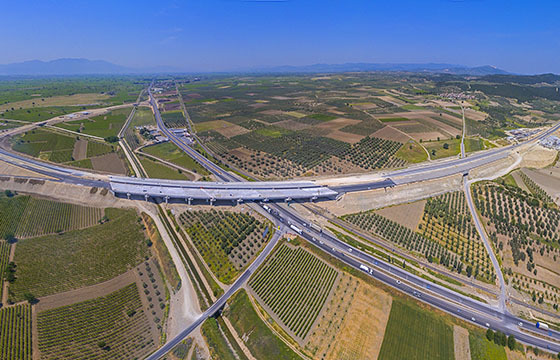 The construction of Gebze – Orhangazi – İzmir Motorway, Gebze – Orhangazi Section, Part III has been constructed by the partnership, of which Özaltın Construction is a member, was completed by June 2016 and it was put into service. 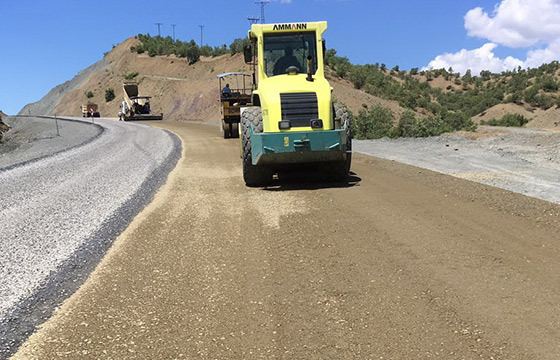 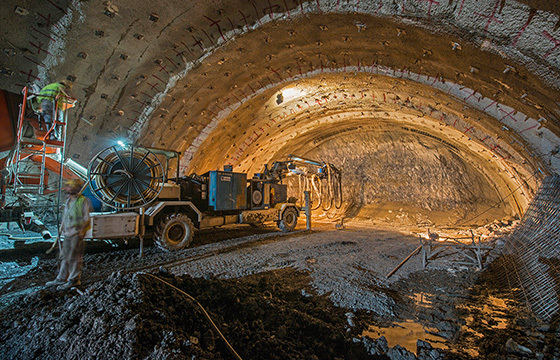 The Genç- Servi Road, which will link the District of Genç to the Town of Servi in Bingöl is being constructed by a joint venture, one of the partners of which is Özaltın Construction. 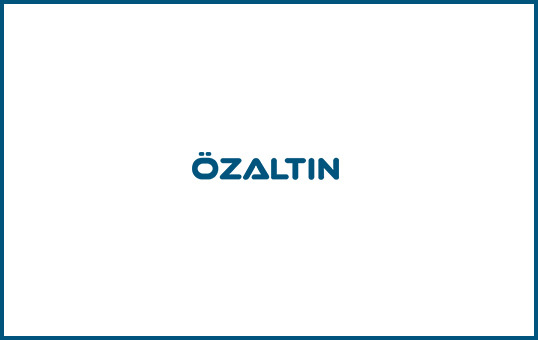 The construction of the project has being carried out expeditiously by the partnership, of which Özaltın Construction is a member. 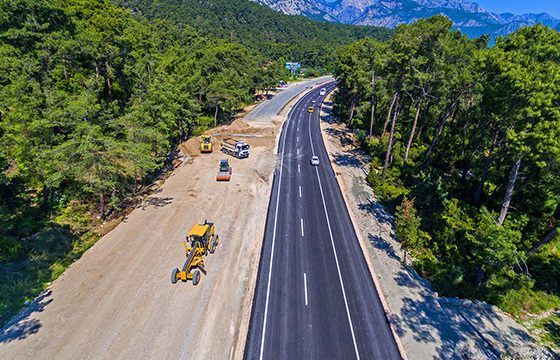 The construction of the project which was commenced in February 2015, is planned to be completed in August 2018. 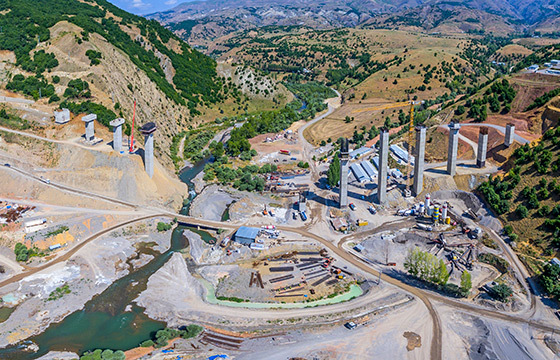 The construction of the project of which contract signed in January 2017, is planned to be completed in mid 2020. 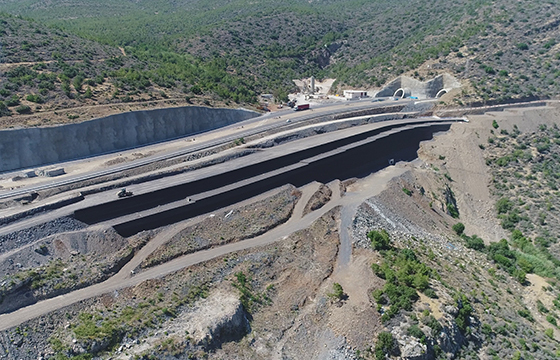 The project of which contract was signed in August 2017 is planned to be completed towards the end of 2021. 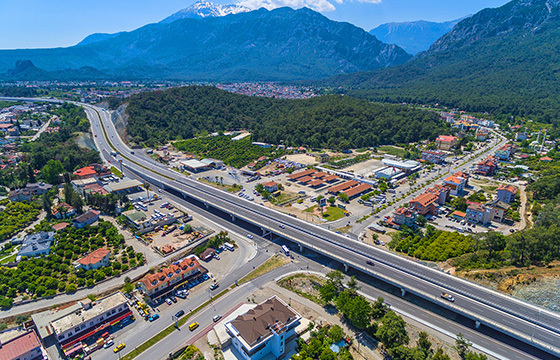 The project of which contract was signed in August 2017 is planned to be completed towards the end of 2019.